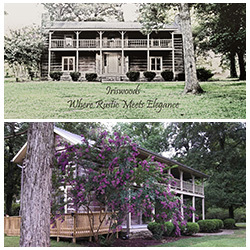 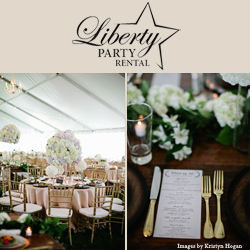 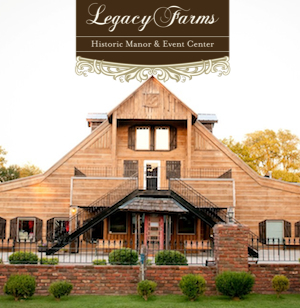 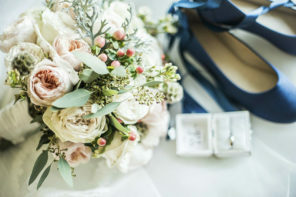 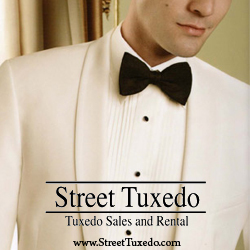 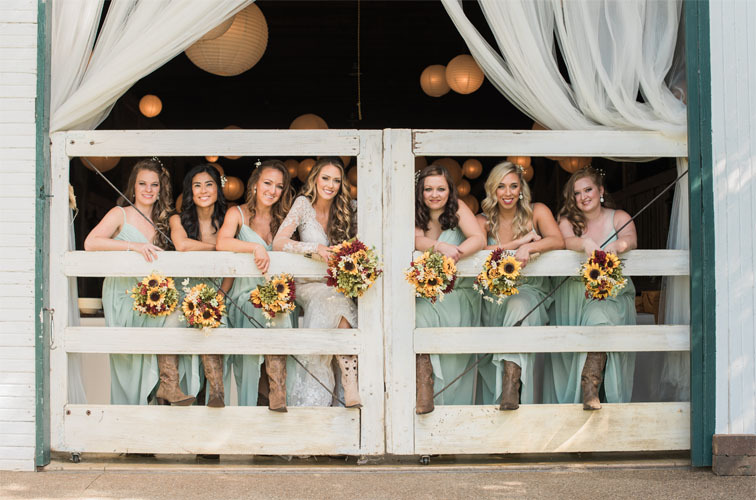 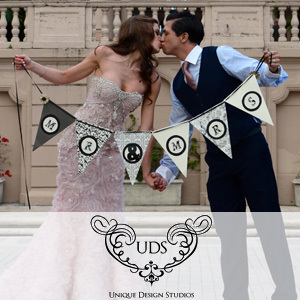 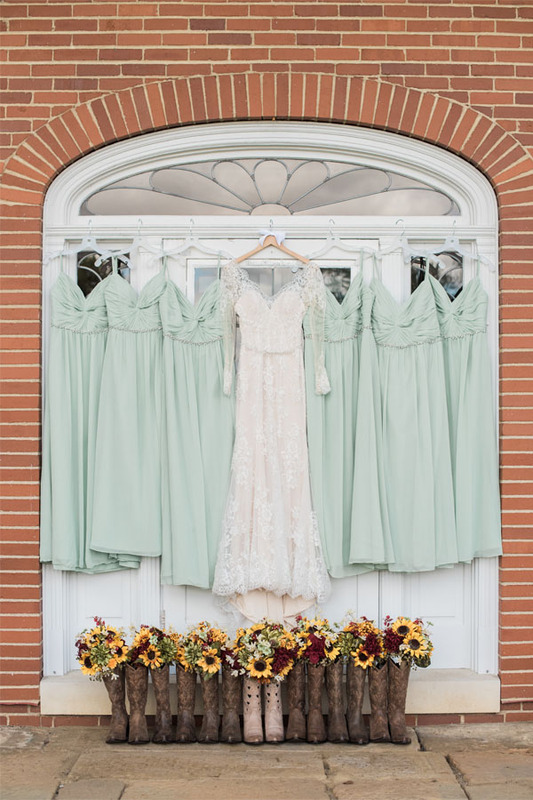 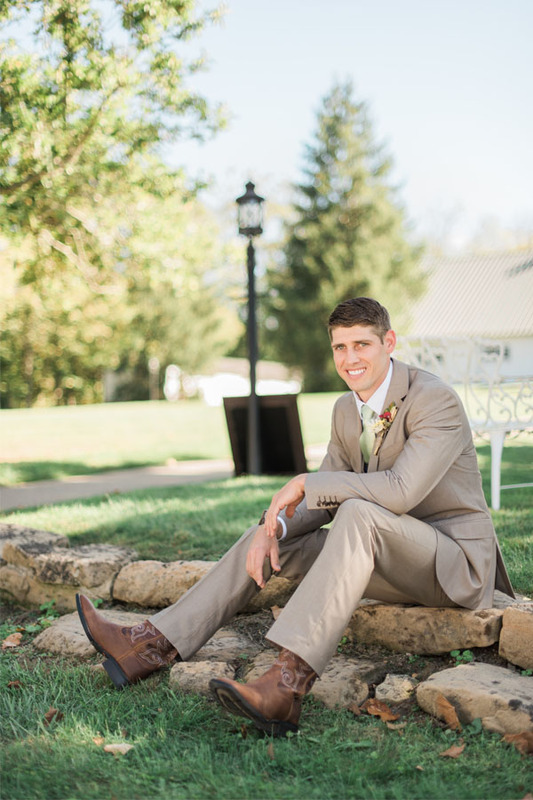 Middle Tennessee brides, would you love to add some Southern flair and charm to your Spring wedding day look for you, your groom, and your bridal party? 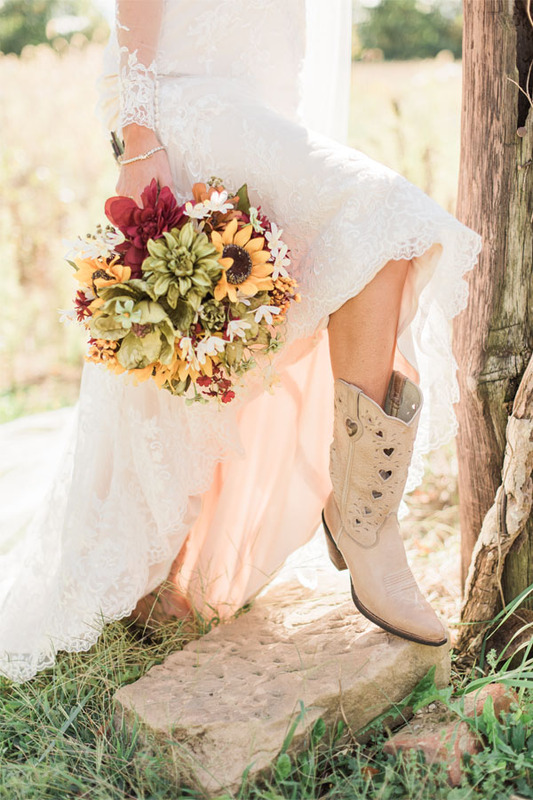 Durango Boots features amazing boots perfect for your Southern wedding with a touch of Western flair. 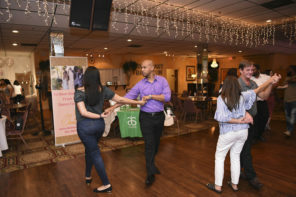 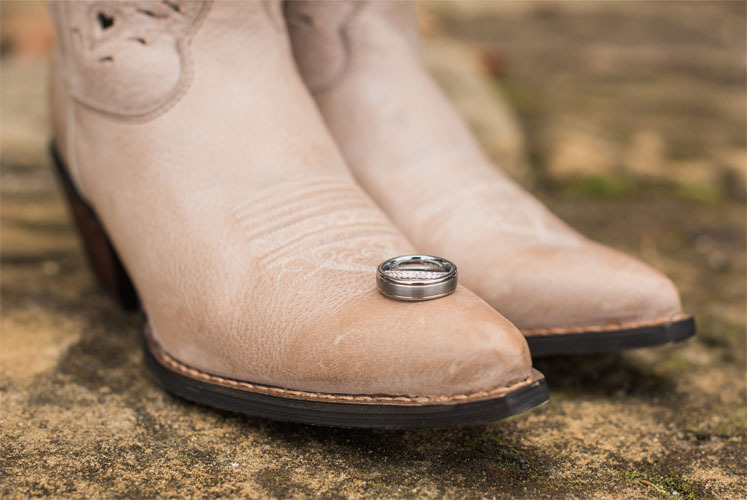 With a lineup of looks to compliment a range of wedding styles, couples are choosing Durango Boots for their wedding party footwear. 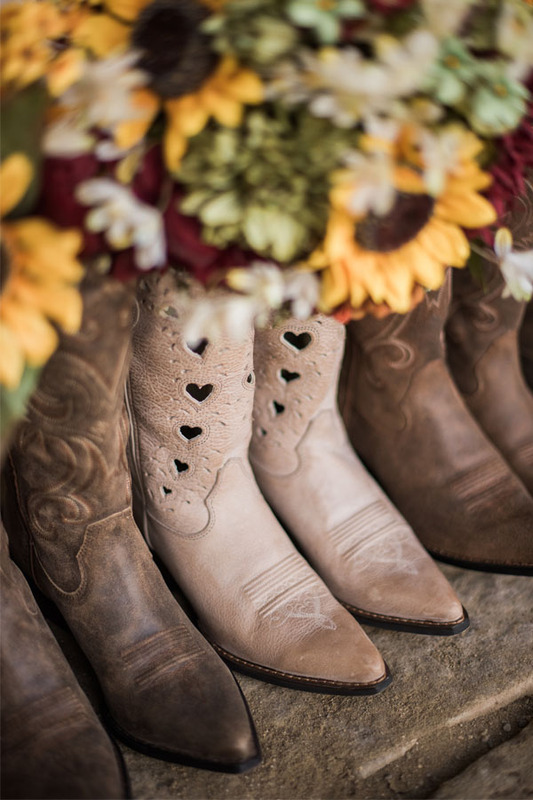 From traditional silhouettes to accessorized boots with romantic detailing, Durango can outfit the bride, groom and entire party in boots that look amazing and feel comfortable from the ceremony to the reception, and the happily ever after. 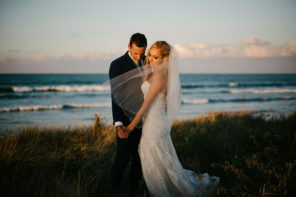 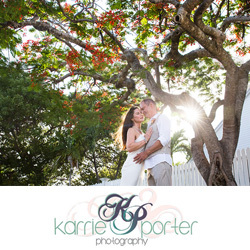 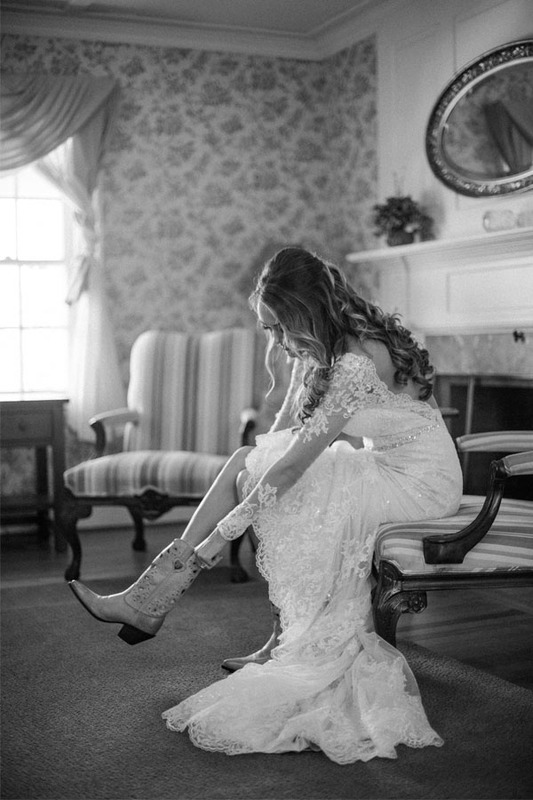 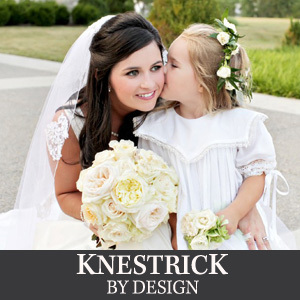 Beautiful bride, Sarah Newkirk, is the newest featured bride for Durango Boots. 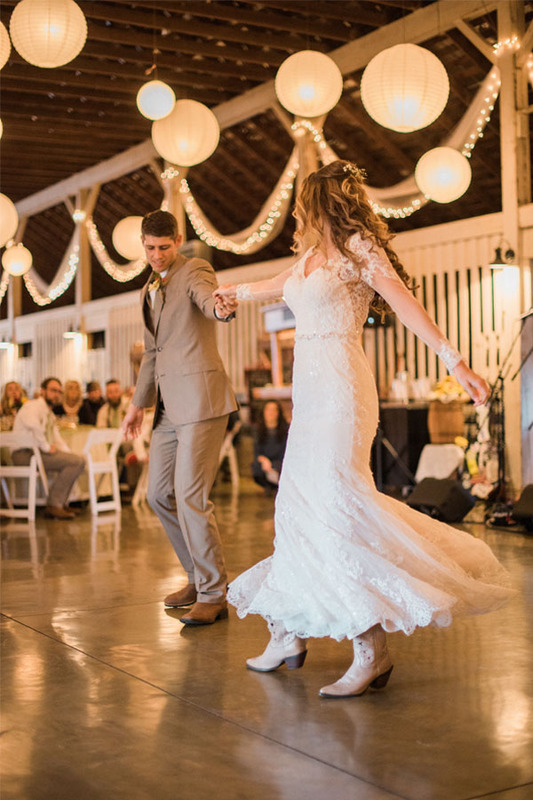 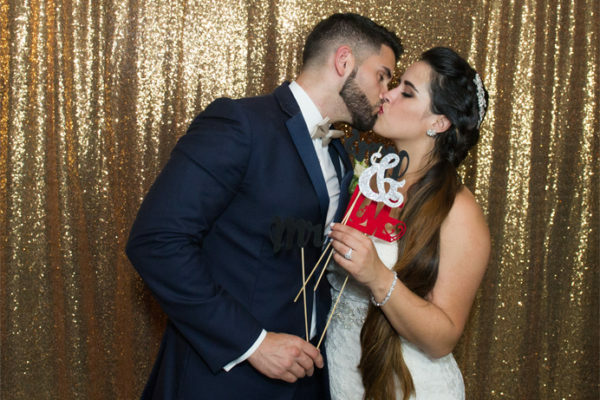 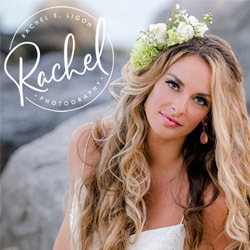 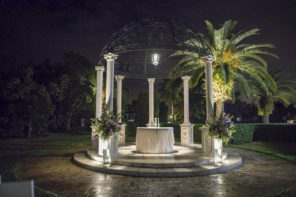 Sarah married Cody Lawhorn in September of 2017. 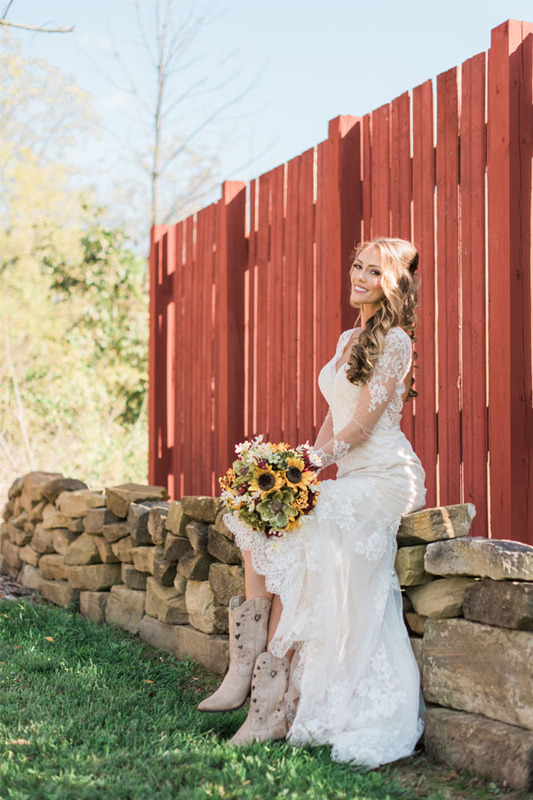 She wanted to wear a cowgirl boot that was stylish, special, and comfortable for her wedding, and found that Durango Boots offered a variety of unique styles to choose from. 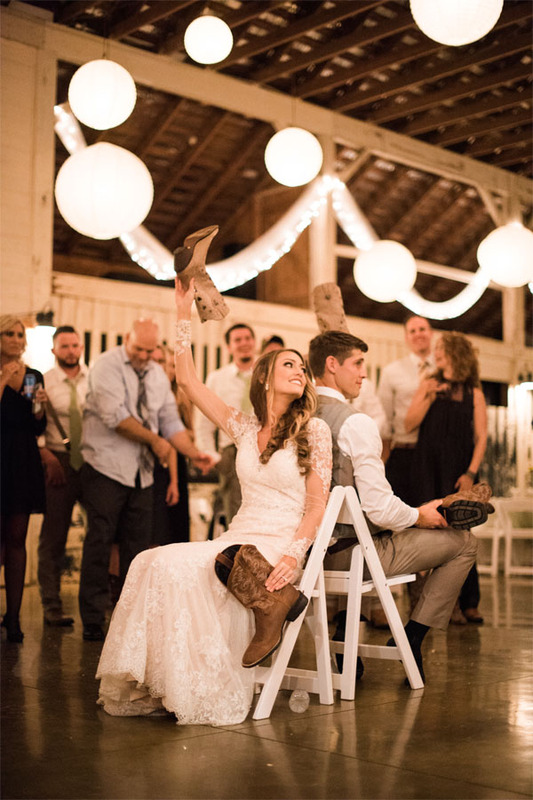 Sarah wanted a bridal boot that was unique with fun, country flair, so she chose the Durango Crush Taupe Heartfelt boot. She fell in love with the heart details, and the cream color was the perfect compliment to her gown. 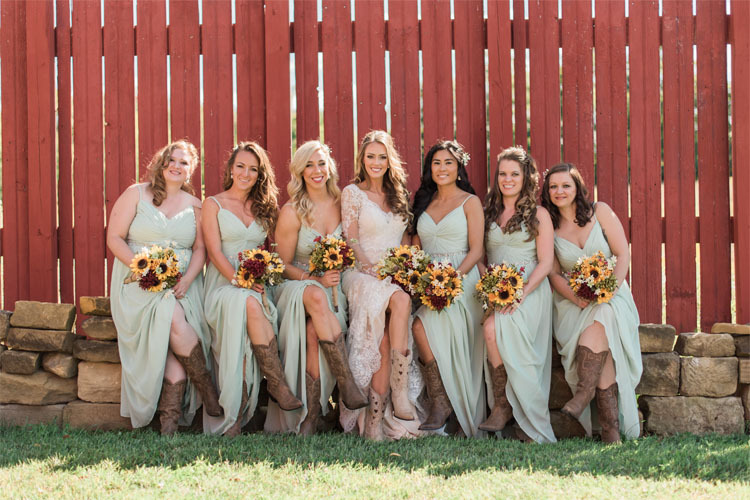 For her bridesmaids, Sarah also wanted a dressy boot style that would be versatile enough for the girls to wear after the wedding. 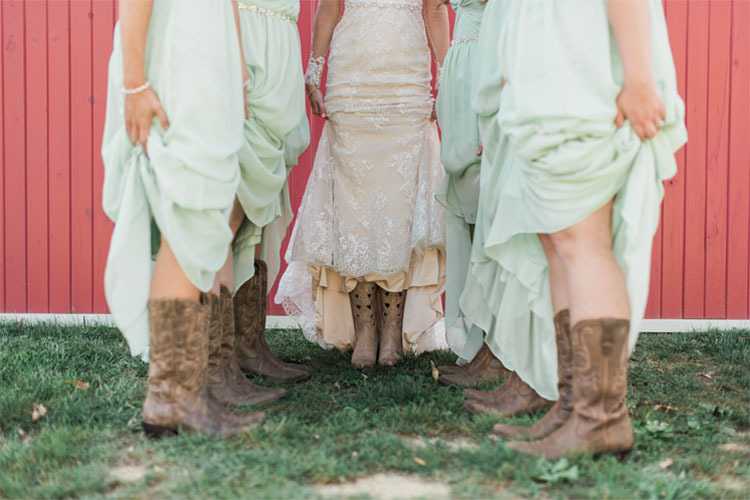 She chose the Durango Crush Brown Western boot, which looked wonderful with the bridesmaid dresses! 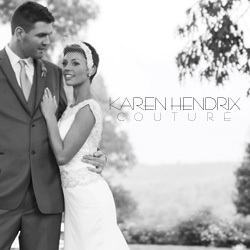 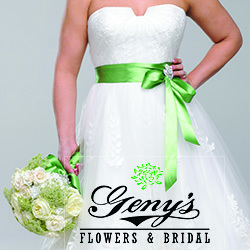 The bridal party loved the styles that Sarah selected as well as the comfort and functionality. 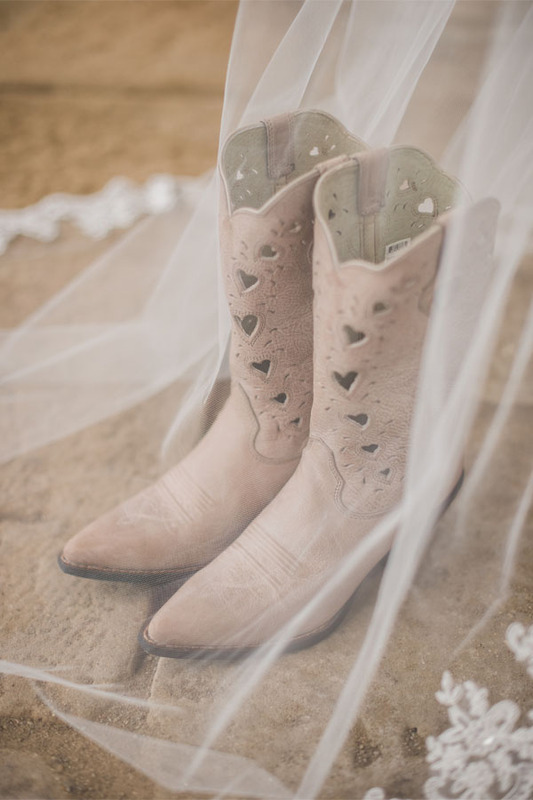 Sarah says her Durango Boots were the perfect choice for walking down the aisle to become a Mrs.
Make sure to check out Durango Boots’ fantastic selection of wedding day boots for the bride, groom, bridal party, ring bearer, and flower girl! 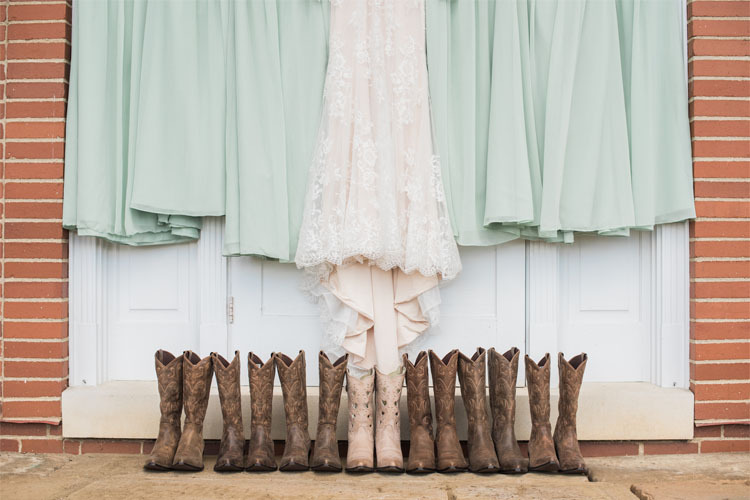 These boots are perfect for you Middle Tennessee brides who would love to bring in your charming, Southern heritage to your Spring wedding day. 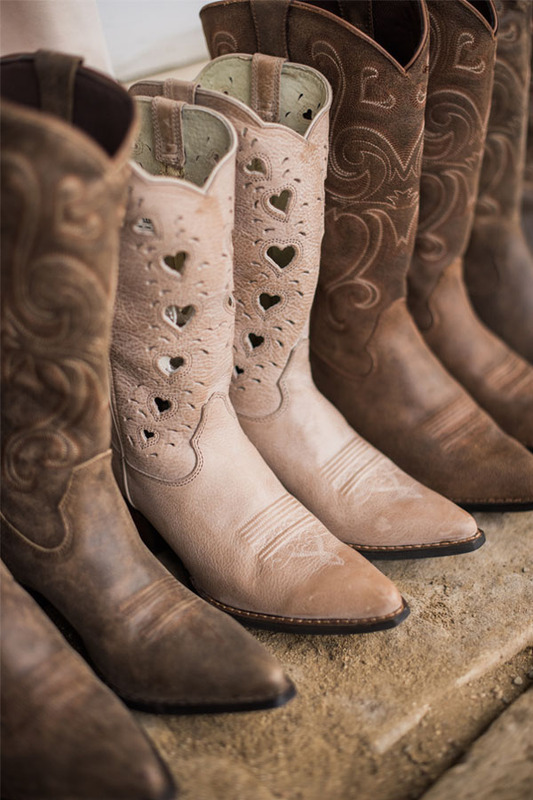 Durango Boots are perfect for vintage lovers and Southern belles alike. 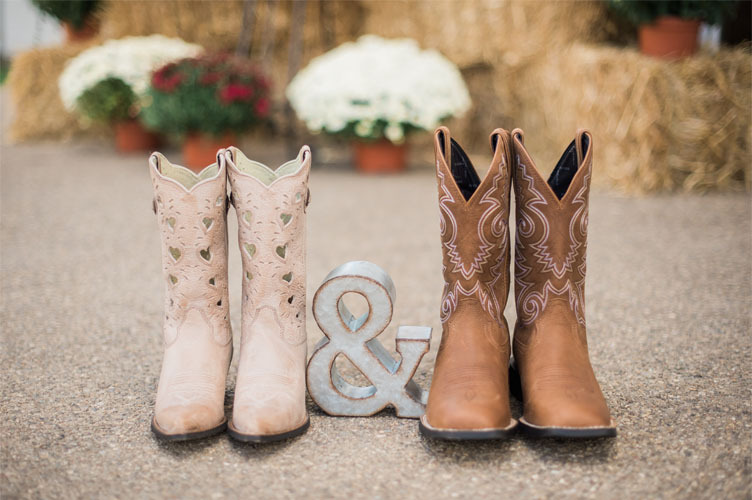 Your guests will rave about your unique, fun, high-quality wedding day boots that will be beautiful, comfortable, and functional on your wedding day!